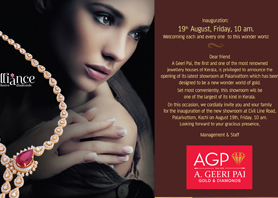 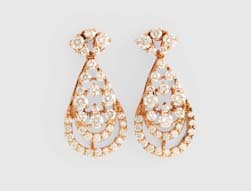 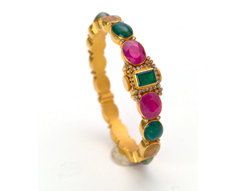 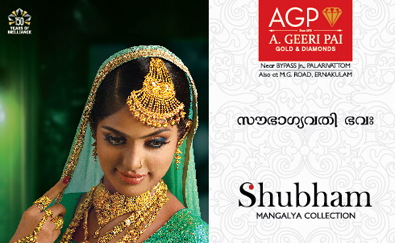 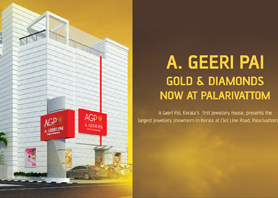 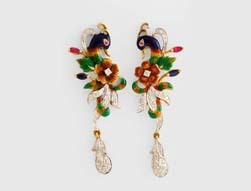 A. Geeri Pai (AGP) Gold and Diamonds welcomes you to the exclusive jewellery craft of over a century. 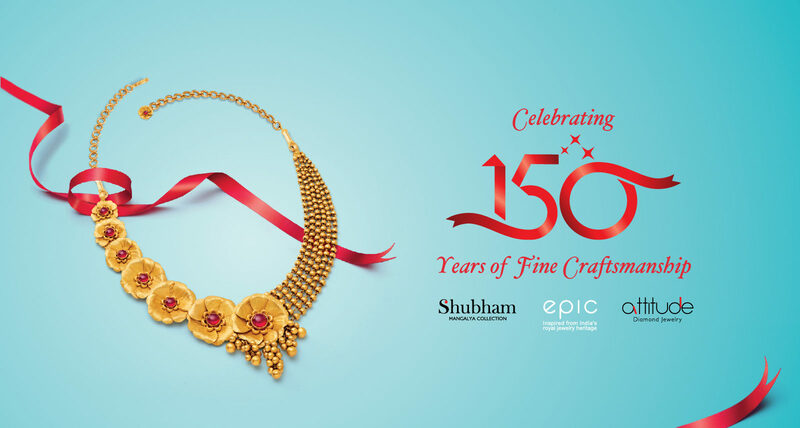 We were here, with the God’s own country since the day it was born, as one of its renowned jewellery brands of all time. 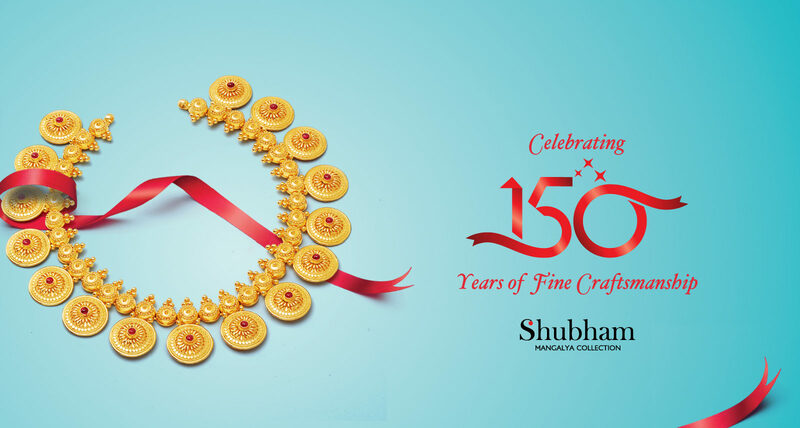 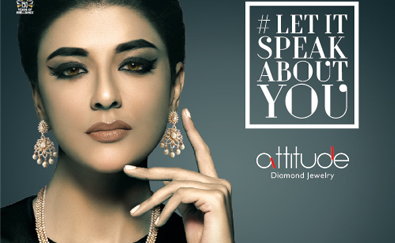 In the past 150 years, our concepts were always ahead in the ever changing jewellery trends. 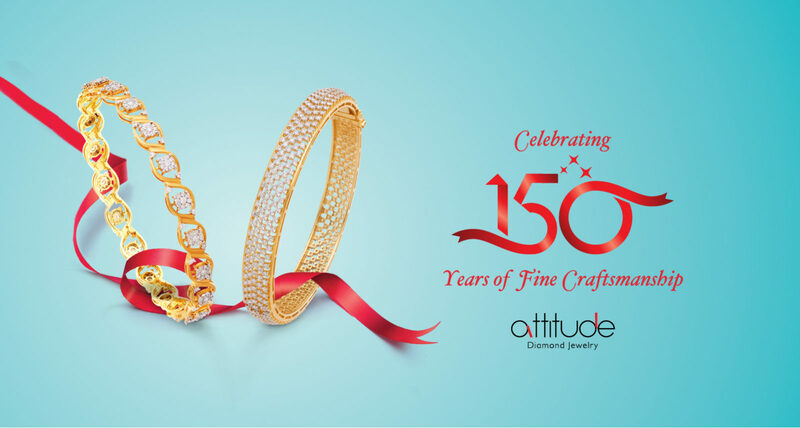 From the traditional 916 rated pure gold jewelleries, we have moved a long way with the fame in quality diamonds, platinum and star-specific birthstones. 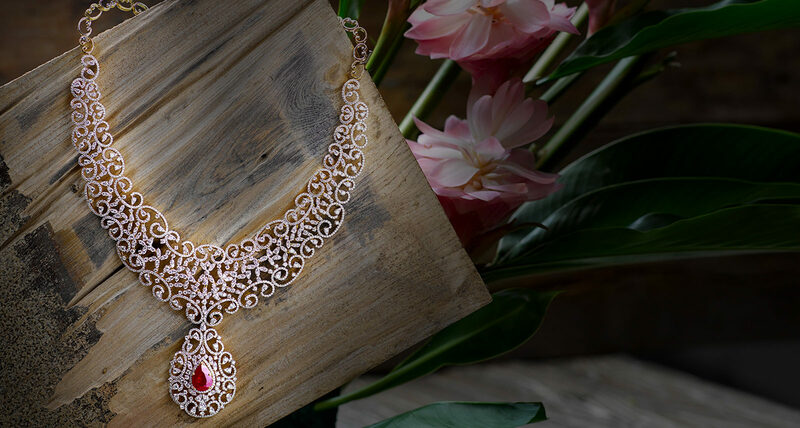 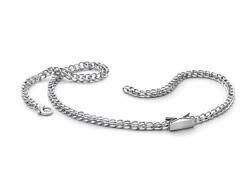 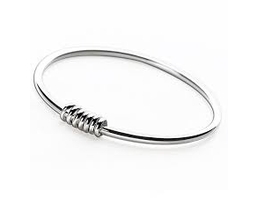 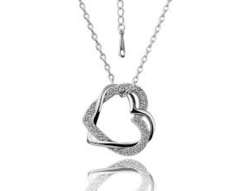 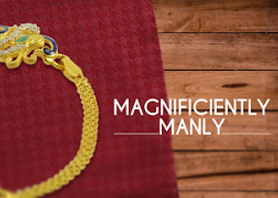 Choose from our exclusive jewellery arrivals for women. 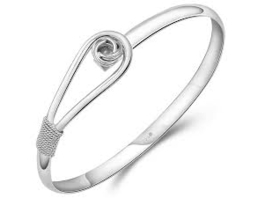 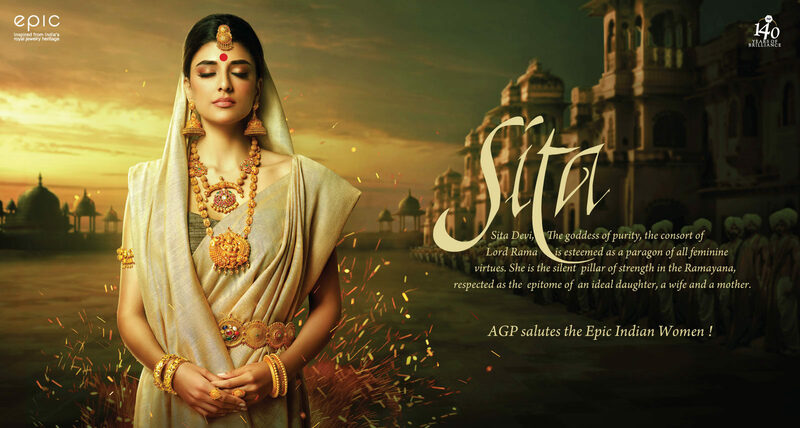 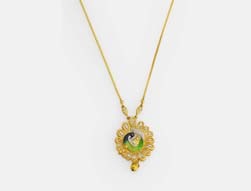 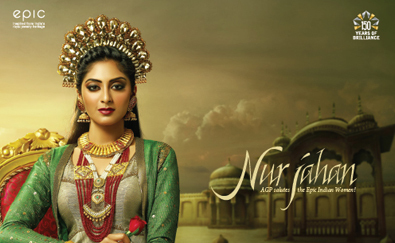 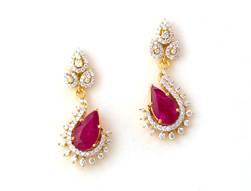 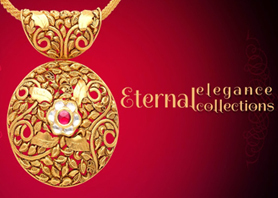 AKSHAYA TRITIYA SPECIAL JEWELLERY OFFERS: Let Your Prosperity Never Diminish!